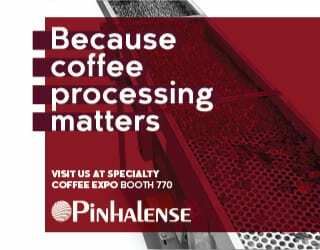 So, you want to make better, more delicious, and more aromatic coffee? You’re in the right place. The world of coffee brewing can be complex. Grind size, brew time, water temperature… there are many factors that can affect how your drink tastes. But it doesn’t have to be difficult. I’m going to explain the basics of brewing parameters so that you can make a magical coffee every single time. Coffee brewing is a matter of science. Fortunately, once you understand one concept, everything becomes a lot easier. While there are many things that affect a coffee’s flavour and aroma, nearly all of them converge in a single word: extraction. According to Lani Kingston in How to Make Coffee: The Science Behind The Bean, coffee is approximately 30% soluble. And this 30% contains all the flavours and aromas that we want to taste in our cup of coffee. The only question is: how much of these do we want to taste? You might also like What Do You Need to Brew Coffee at Home? Coffee brewing is the process by which we extract these compounds. 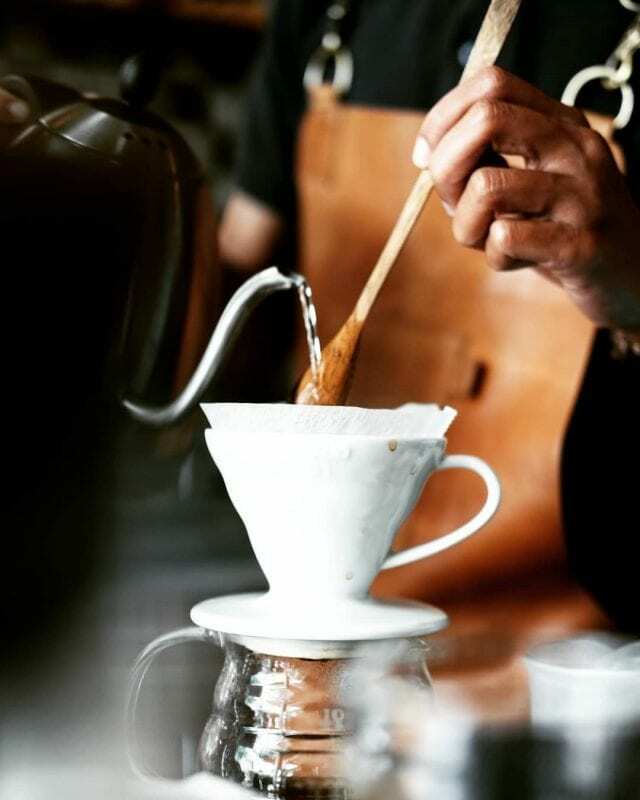 By controlling our brew method, we control the level of extraction. This is important because not all compounds are extracted at the same rate or point in extraction. Earlier on in the brew, the fruitier and more acidic-tasting compounds are extracted. Then comes sweetness, and finally, the more bitter ones. In other words, if your coffee is tasting too sour (and it’s not because of the roast/beans), it’s probably under-extracted. Too bitter, over-extracted. Sweet, balanced, complex, and delicious? That’s brewing perfection. This is the one rule you need to understand when brewing coffee. Dive into coffee science with Coffee Chemistry: Breaking Down Where Flavour Comes From! 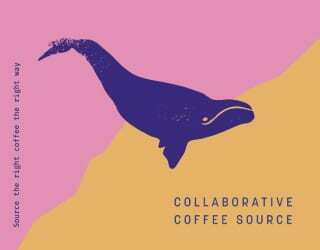 So, let’s take a look at how you can control the extraction to get the coffee profile you want. We’ll start with the most important parameters: contact time and grind size. Contact or brew time refers to the amount of time your coffee grinds spend in the water. But despite the simple definition, this is one of the most important parameters. The longer the contact, the more extraction is taking place (if all other variables remain the same). With immersion-based brewing, this is easy for you to control. But with filter or pour over brewing, where the coffee slowly drips through the filter, other factors such as grind size affect it. More on grind size to come! A good way to learn more about how contact time works is playing with the Clever or AeroPress. Keep the grind size, temperature, and coffee the same; time the brews; and taste the difference that contact time can create. Find out more! 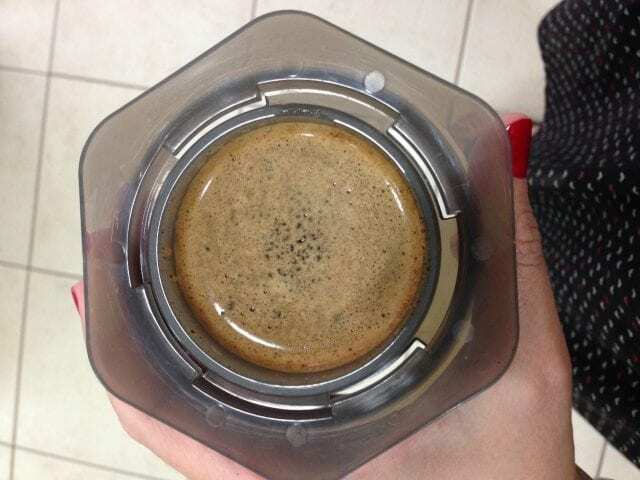 Read our AeroPress Coffee Guide: How to Brew for Different Flavour Profiles! Let’s take a look at our second variable. Grind size is all about the surface area available for contact with the water. When you have a coarse grind, with large coffee pieces, you have a smaller surface area than with a fine grind. Contact is crucial for solubility so, with a fine grind, extraction happens more efficiently. However, if you’re brewing filter/pour over coffee or even espresso, the grind size can also affect contact time. The larger the grinds, the more space between them, and so the more quickly the water can flow through. This will further reduce the amount of time there is for extraction. 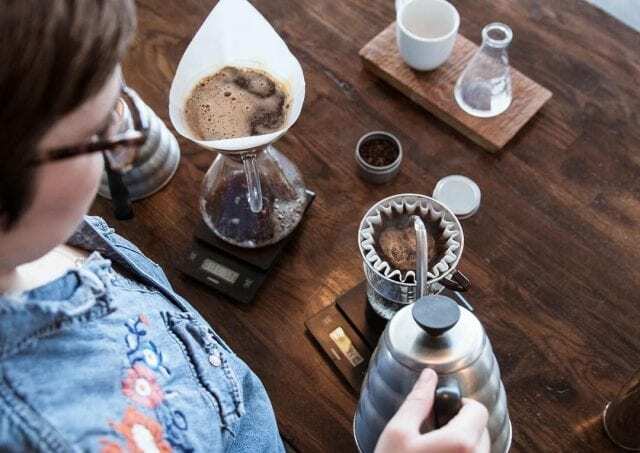 (Another point to consider is that, if your grinds are too fine for the filter, you may end up with some in your cup – resulting in continued extraction and a gritty drinking experience. It’s important to use the right grind size for your brew method and filter. )Pro grinding tip: pay attention to consistency! If your grind size isn’t uniform, you will get different rates of extraction going on. In the end, this will lead to a muddled cup. To ensure you have good grind consistency, invest in a decent grinder or even a sifter. Learn more! Read A Guide to Coffee Grind Size, Consistency, & Flavour! When you put sugar in a cup of cold water, it will dissolve. But when you put it in hot water, it will dissolve faster. A similar principle applies to coffee: the higher the temperature, the faster the extraction. In other words, if your coffee is too bitter but you want to keep the contact time and grind size the same, you can try decreasing the water temperature. Too sour, you can increase it. 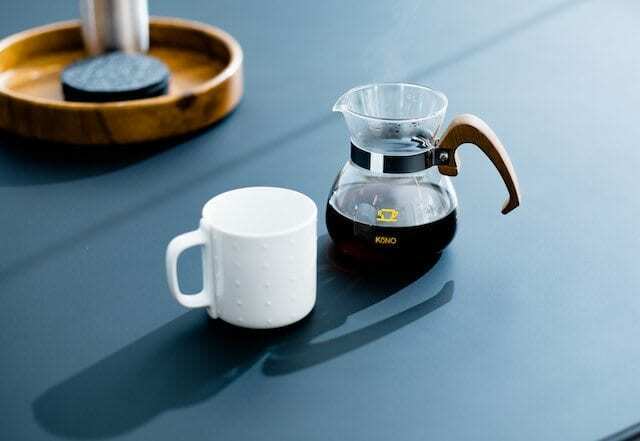 The SCA recommends using water between 90ºC/195ºF and 96ºC/205ºF for brewing/ For evaluating coffee, it says that a variety of temperatures are useful: 71ºC is best for the initial sip; 60–71ºC for acidity, body, and balance; 38ºC for sweetness, uniformity, and cleanness. My tip: you can play with all the parameters in today’s article; however, change temperature last. 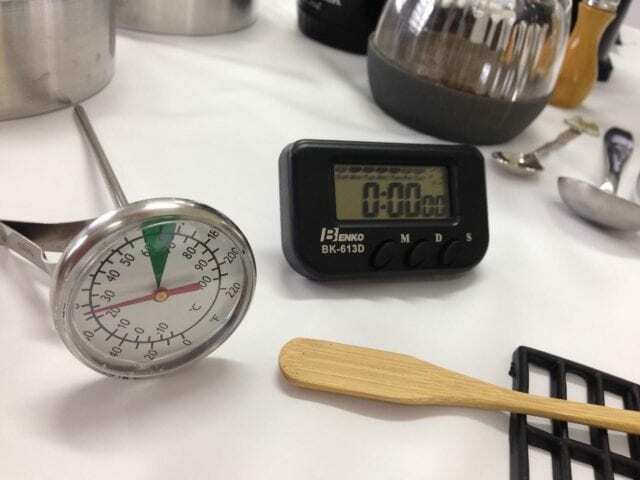 When tweaking a coffee recipe, start by manipulating brew time and grind size instead. Cold brew is renowned for its reduced acidity and mellow flavours. For some people, this is a negative trait; for others, a positive one. But why does it taste so different? Because, well, it’s brewed cold. 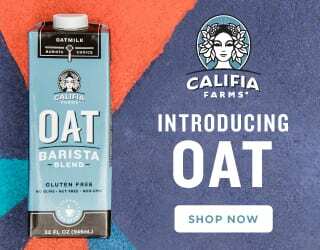 As Lani Kingston says in How to Make Coffee, certain compounds need those higher temperatures to be extracted – and this leads to cold brew’s muted acidity. 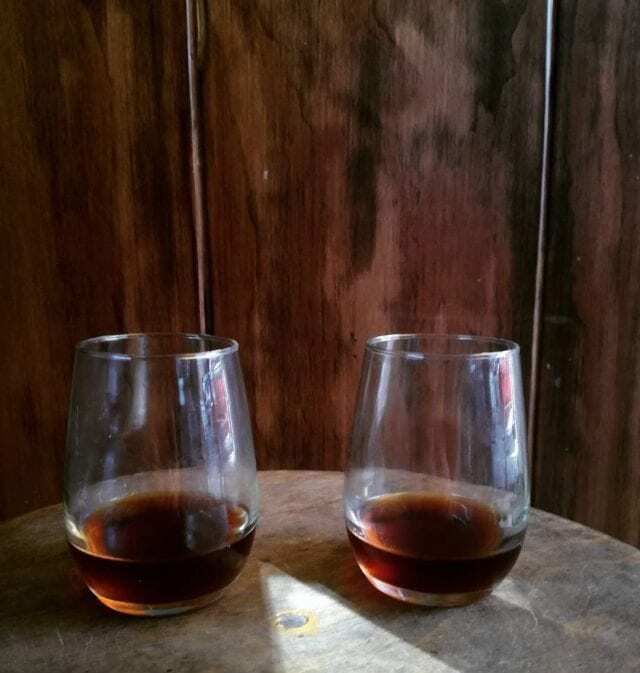 Cold brew requires a long contact time, often 12 hours or more, to adequately extract. Yet contact time cannot completely make up for a lack of heat. Agitation refers to disturbing your ground coffee during brewing. 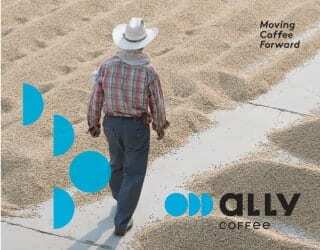 By doing this, you ensure that every coffee ground has contact with the water. Since we’ve already discussed the importance of contact, you can probably predict what I’m about to say now: agitation can improve consistency and make extraction more efficient (i.e. faster). Find out all about agitation, and how to do it, in our detailed guide! Not all coffee is roasted the same way. 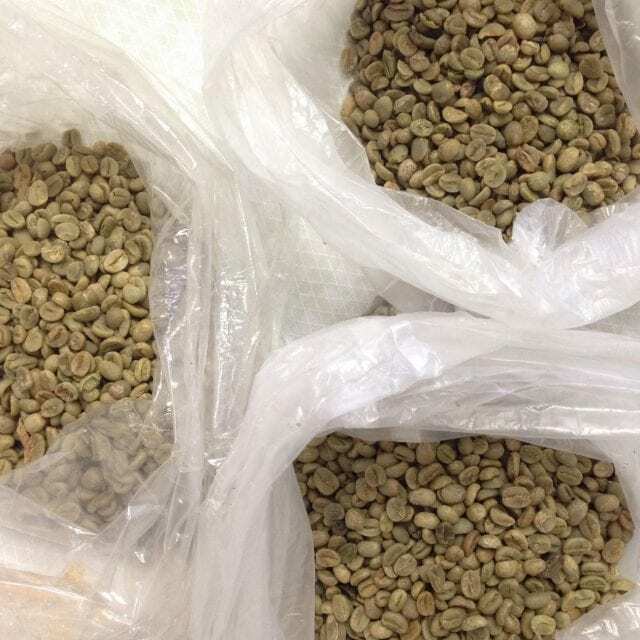 Darker roasts – which have been roasted for longer – will have more degraded bean structures. As a result, they are more soluble than light roasts. Dark roasts tend to be bitterer anyway, so brewing for too long, using too fine a grind, or water that’s too hot, can result in an unpleasant experience. On the other hand, light roasts can tend to produce a sour coffee if the brew time, grind size, and water temperature isn’t controlled. Pro tip: don’t forget to check when your coffee was roasted! Coffee continues to degrade after roasting, losing many of its flavours and aromas as well as affecting extraction. Read our guide to understand more. 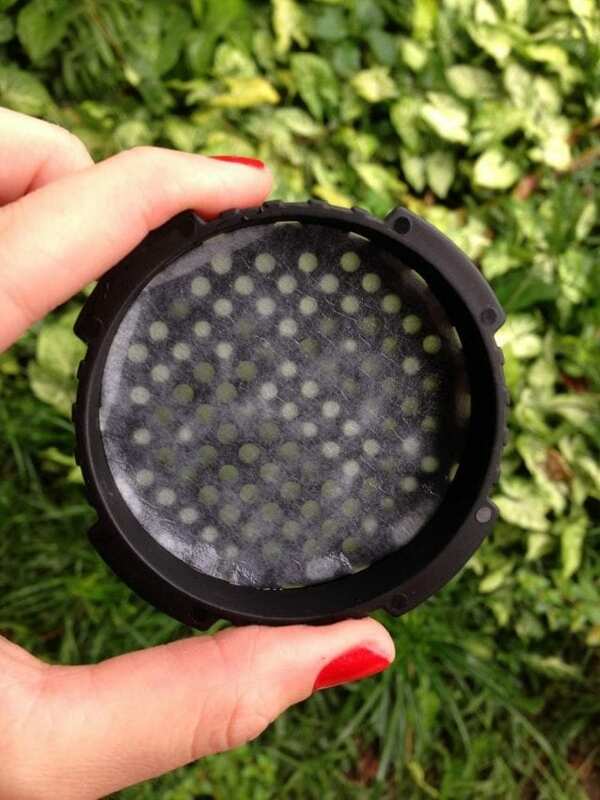 If you want a clean cup, use a filter brewing method. However, not all filters are the same – some are finer than others and some are made of different materials. 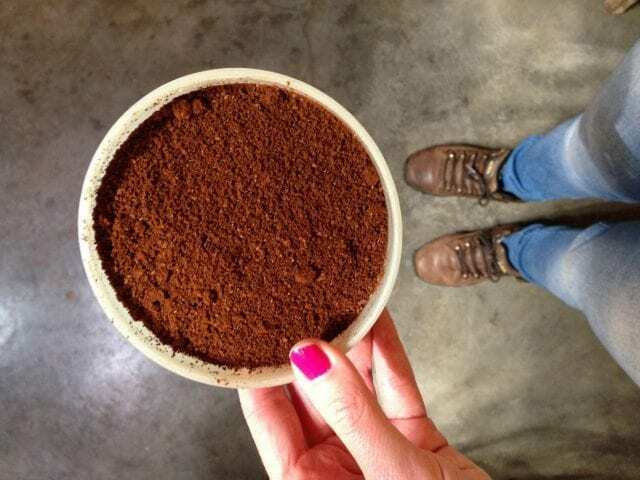 Filters that can retain extremely fine coffee particles are a good idea for avoiding bitter flavours. On the other hand, too fine a filter will increase the contact time (the brew’s flow will also be slowed down). Paper filters will capture many of the oils in coffee, keeping them out of your cup. Oils are insoluble, which means that they help create body or mouthfeel. So, if you want more body, choose a metal filter instead. You might also like The Great Paper Filter Debate: Bleached vs Unbleached! Where the coffee came from – coffees from different countries tend to have different flavours and aromas; for example, Ethiopians are known for their acidity and Colombians for their balance. If you have it, the SCA Cupping Form or cupping notes – these professional comments will let you know what to expect. 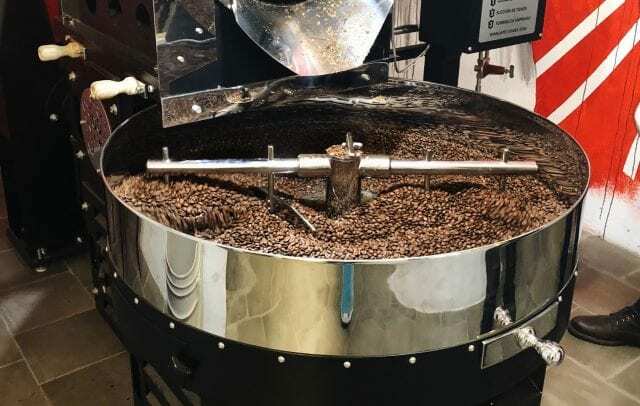 The processing method – natural/dry coffee tends towards sweetness and body, wet/washed coffee is often clean and allows the bean’s natural acidity to shine, and honey/pulped naturals will have varying degrees of sweetness and body depending on the exact processing method. The species and variety – different varieties often have specific flavour profiles. Discover more! Read A Crash Course in Coffee Varieties! Coffee brewing: it seems simple. Just mix hot water with ground coffee. Yet when we start looking at ways to improve our coffee, to craft delicious cups full of flavour and aromas, everything becomes a little more complicated. These parameters we’ve looked at will help guide you into discovering the best recipe for every coffee you brew. 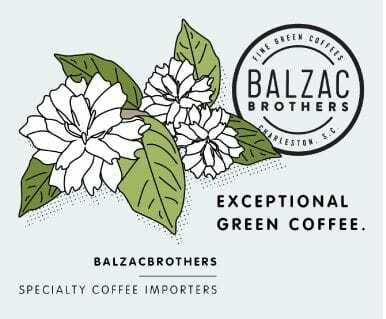 I recommend experimenting with them to better understand how they impact extraction – as well as exactly what kind of coffee profiles you prefer. If you’re ready to invest in a refractometer, you can also use this to check how well you extracted your coffee. Mastering these points will help you to brew the best coffee every single time. Because remember: even with great beans, your coffee is only as good as your brewing method. Enjoyed this? You might also like What Do You Need to Brew Coffee at Home? Written by Rafaella N. Rossi, Q grader, barista, roast master, and owner of Aventuras da Barista.